Specifically formulated to clean all hard surface flooring: laminate flooring (such as Pergo), vinyl, no-wax linoleum, terrazzo, unglazed tile (ceramic, Mexican Saltilo, quarry), stone and sealed porous marble. Quickly wipe out red wine, dried spaghetti sauce, mustard, ketchup and heel scuffs. 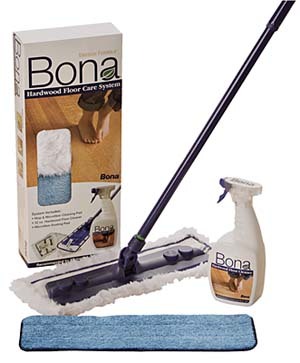 Unlike all-purpose cleaners, will not dull your floor finish or leave an oily residue. 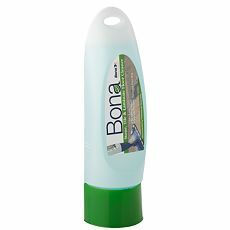 A waterborne, non-toxic, environmentally responsible cleaner.